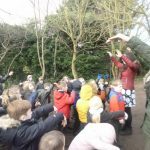 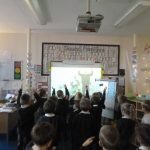 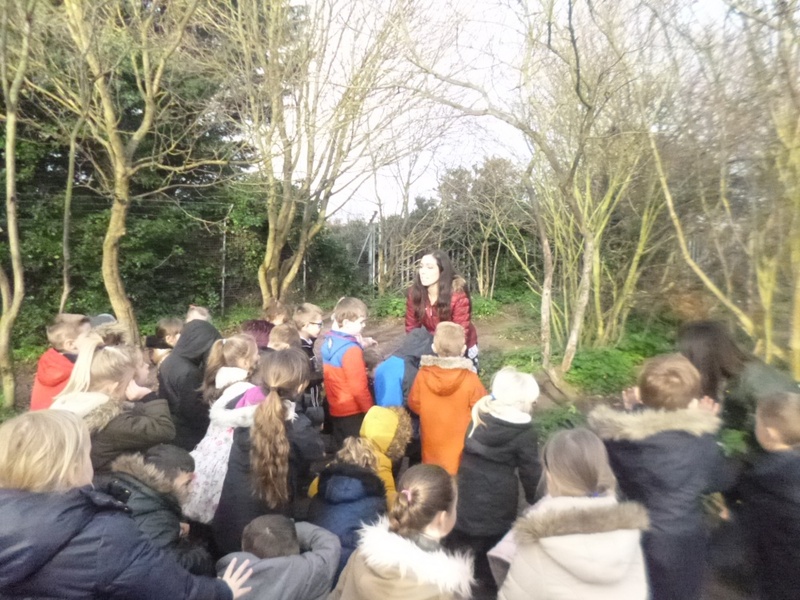 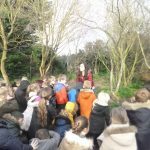 Ormiston Herman Academy – We’re going on a bear hunt…..we’re going to catch a big one….! 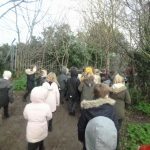 Ormiston Herman Academy > News > Academy news > We’re going on a bear hunt…..we’re going to catch a big one….! 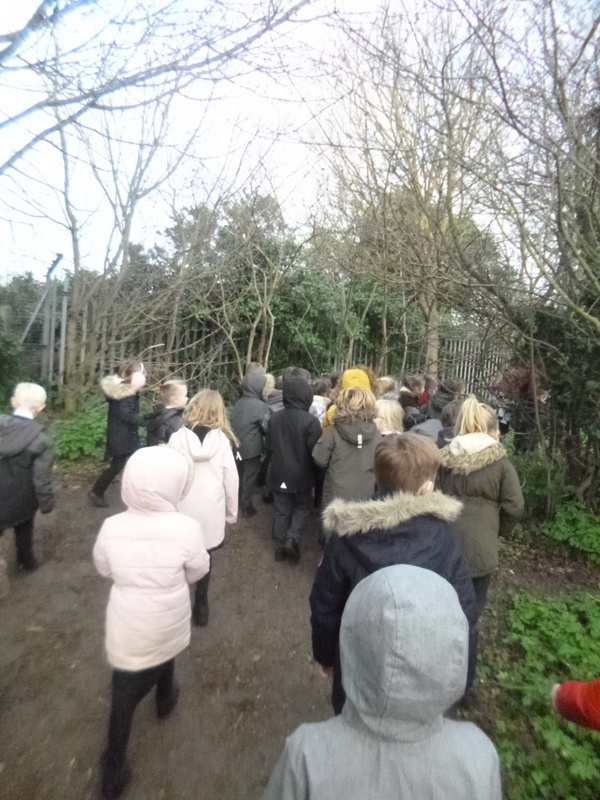 We’re going on a bear hunt…..we’re going to catch a big one….! 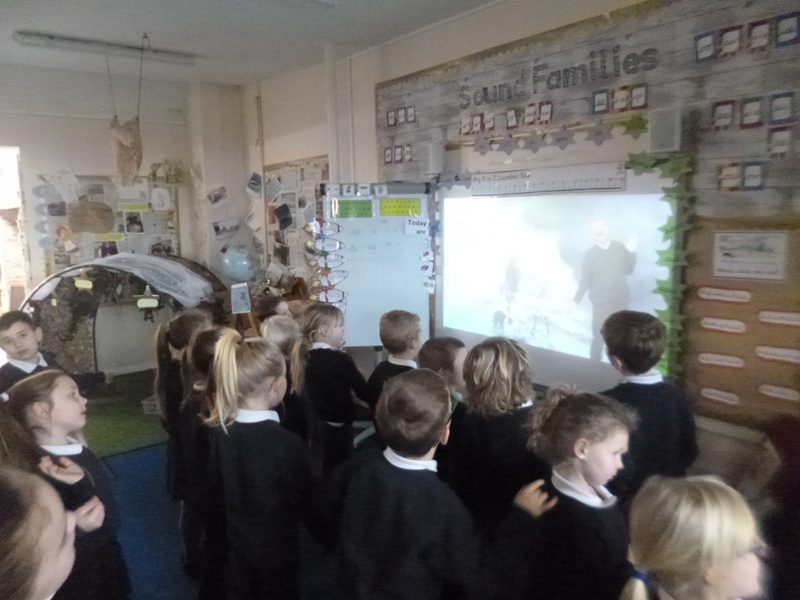 Inspiration for our writing this week has come from the well-known text ‘We’re going on a bear hunt’ written by the author Michael Rosen! 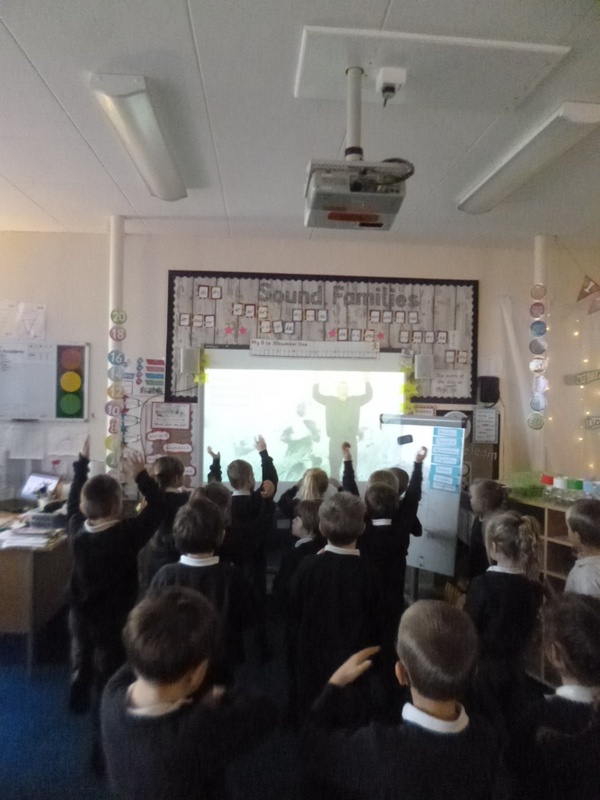 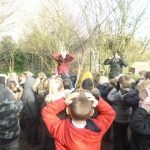 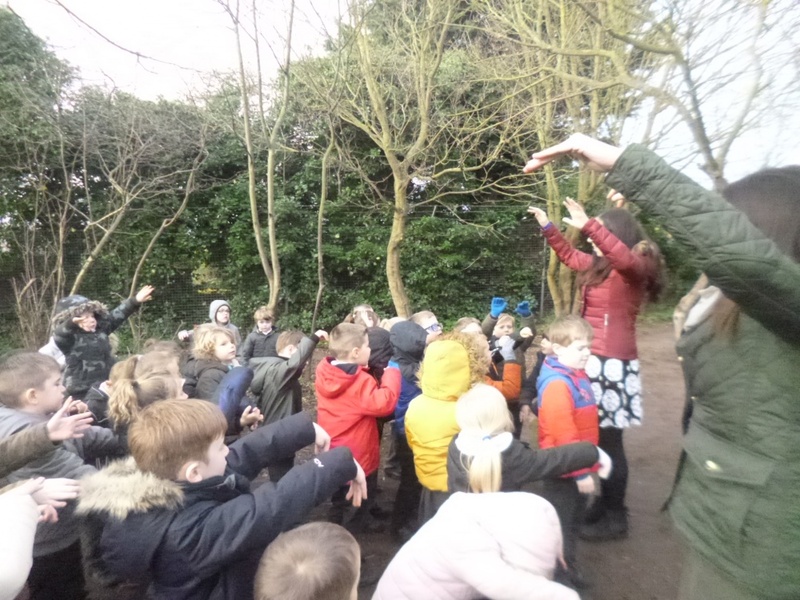 Looking closely at verbs and suffix ‘ed’, Year 1 boys and girls found themselves in a range of scenes as they squelched….jumped…sploshed….splashed on their tiresome journey through the hunt! 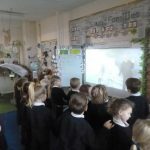 This led quickly into an enjoyable independent writing opportunity as they had the experience to draw upon! 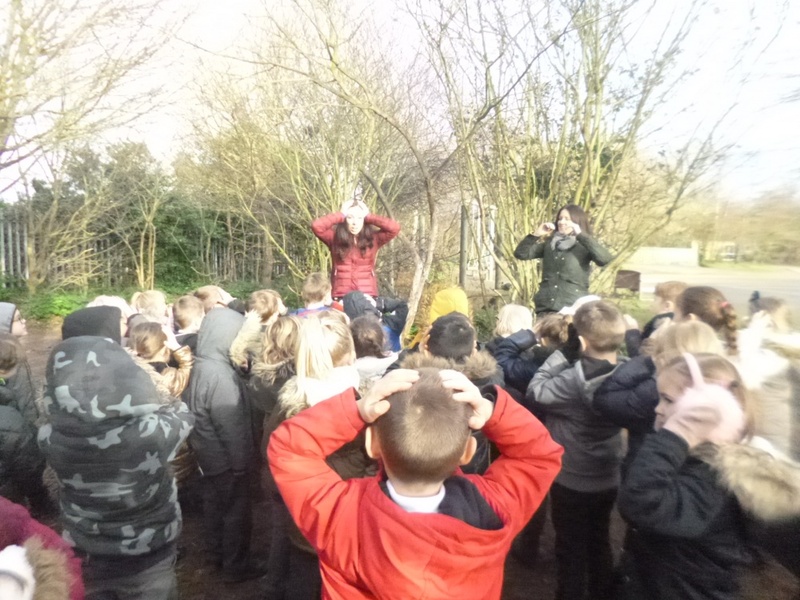 Wow and it’s only Tuesday!